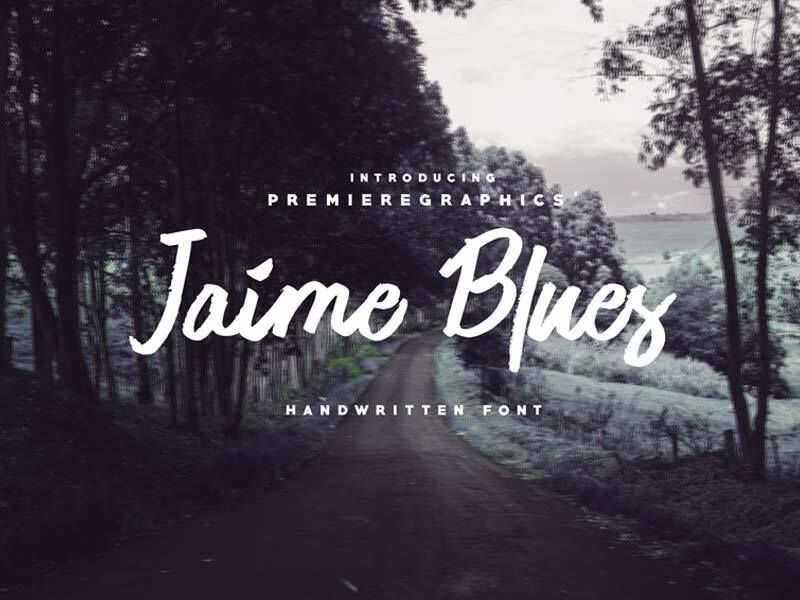 Jamie Blues is a free script font perfect for banners, logo design, photography etc. The font is free for personal and commercial use. Freebie designed by PremiereGraphics.